COMING TO A CHAMBER OF COMMERCE NEAR YOU! theCO and Adelsberger Marketing are doing a 15 County tour of West Tennessee to talk about business and technology! 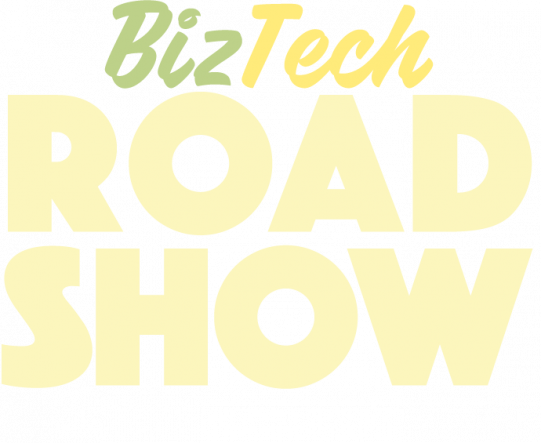 During March and April, the BizTech Roadshow will visit 15 different Chambers of Commerce across West Tennessee. At each stop, Adelsberger Marketing will be talking about either social media or entrepreneurship and theCO will bring the Mobile Innovation Lab that is packed full of cool tech like drones, 3D printers, and Virtual Reality demonstrations. The talks from Adelsberger Marketing will be mostly open to the public but will require an RSVP to attend and theCO’s Lab will be open to the public. Click above to find out the details on your county's visit! What is the BizTech Roadshow?